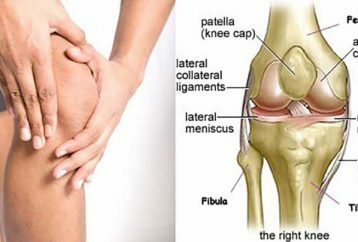 Being the strongest joints in our body, knee joints are also known as the most prone ones to injuries. 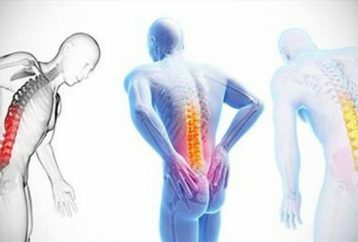 The lumbar pain is a strong, continuous pain which occurs in the lower leg below the knee, in the calves/ and or in the foot. We all know that there are some parts of our body that just make the wearing of some clothes very uncomfortable and embarrassing. Nowadays, the number of people who experience lower back pain is constantly increasing. 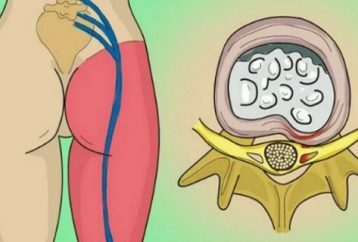 This is the most common type of back pain that affects both men and women. For thousands of years, acupressure was used in China for treating different conditions and promoting relaxation and wellness. 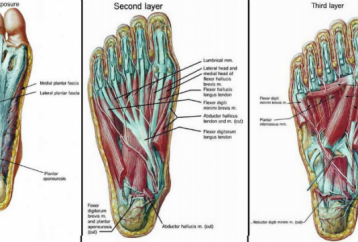 Usually, people do not pay enough attention and take proper care of the feet because they are not aware of the fact that they are extremely important for our overall health. 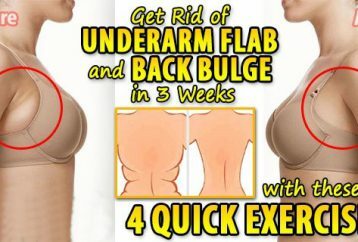 Nowadays, the trend of having six-pack abs is becoming more and more popular. 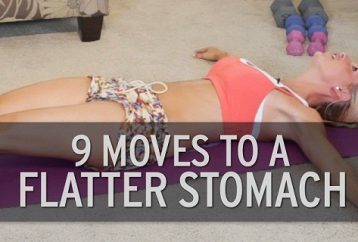 These 9 exercises will help you to melt the fat on your stomach and finally get that desired flat stomach! Back pain is a really unpleasant condition that many people experience every day.